Trilyo, a tech startup which provides artificial intelligence-based software-as-a-service (SaaS) solutions for business-to-business (B2B) e-commerce clients in the hospitality sector, has raised $250,000 (Rs 1.6 crore) in funding. The investment was led by Startup Buddy Pvt. Ltd, which provides support functions for early-stage businesses. Cricketer Yuvraj Singh had joined the board of Startup Buddy last April after his investment fund YouWeCan Ventures had backed the startup. Apart from Startup Buddy, Pulse Venture Capital, Singapore-based private equity professional Amit Manocha and a few other angel investors also invested in Trilyo. Trilyo said in a statement that the money will be primarily used to scale up its operations in India and Southeast Asia. The startup offers AI-driven voice- and chat-based solutions to B2B firms in the hospitality sector for better customer experience. Owned and operated by Prontus Technologies Pvt. 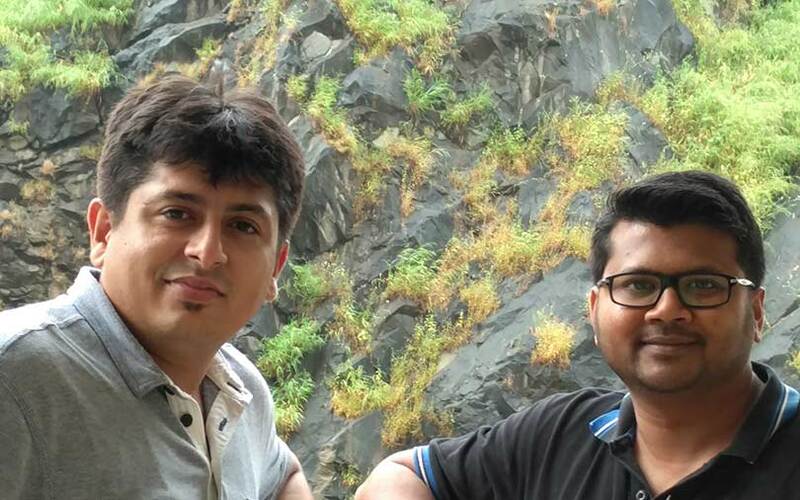 Ltd, Trilyo was founded by Abhishek Moharana and Gaurav Gambhir in November 2015. Moharana previously worked with PwC and L&T Infrastructure while Gambhir had stints with EY, Bank of America and Tata Consultancy Services. “We’re creating the next level of customer experience in hotels. Our voice-based concierge service using [smart assistant] Amazon Echo is the first in hotels,” Moharana said. Trilyo’s AI-powered bot and marketing solutions help hoteliers drive more sales and loyalty by helping them acquire and engage with customers and grow their base. It offers a personalised chatbot, customer feedback solutions, front desk management technology, concierge services, and loyalty programmes. Trilyo says it has more than 150 clients across Bengaluru, Mumbai and Delhi in India as well as overseas customers in Bangkok and Canada. “Our platform learns from guests’ intent and grows smarter day-by-day. Moreover, we integrate with their [hotels] existing system be it reservations or their operations,” said Gaurav Gambhir, chief technology officer at Trilyo. Several Indian startups that create AI-based chatbots such as Niki.ai, Bottr.me, AskArvi, Active.Ai, and eKincare, have raised funds recently. According to a recent report by market research firm Gartner, nearly a quarter of customer service and support operations will integrate virtual customer assistant (VCA) including chatbot technology across engagement channels by 2020. This will represent a significant jump as less than 2% of such operations used this technology in 2017. Chatbots, a type of VCA, are tech-enabled assistants equipped to facilitate customer service engagement by ensuring straightforward and quick responses, thereby freeing up time for personnel to concentrate on more complex demands. Apart from chatbots, voice assistants are also on the rise driven by Amazon’s voice assistant Alexa, which powers its Echo devices. A Gartner survey last year found that 84% of organisations expected to increase investments in customer experience technology in the near term. The firm expects that by 2020, a third of all business-to-business (B2B companies will deploy AI to boost at least one of their primary sales processes.